Synopsis: Fabian Socialism, established in England in the late 19th Century, has infiltrated American politics and culture to an unprecedented degree. 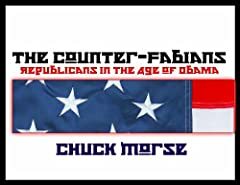 Author Chuck Morse responds by offering a strategy to launch a counter-Fabian movement. This book offers concrete ideas for Republicans and conservatives in the Age of Obama who seek to counter the Fabian influence on American politics and culture. At stake is the long-term ability of the American people to govern themselves in a free and sovereign Republic. Bio: Chuck Morse is the host of the weekday radio talk show "Chuck Morse Speaks" syndicated on the IRN/USA Radio Network. 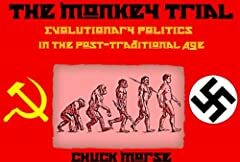 Morse is the author of "The Nazi Connection to Islamic Terrorism" and "A Whig Manifesto."